There is evidence that for more than 200 years wine is produced in our wine cellar. The wooden press has a carving indicating the year 1793. 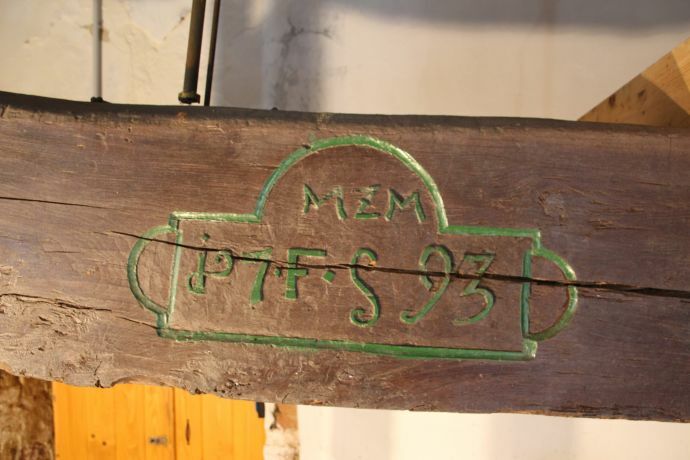 Thus we are nowadays gaining the Kerschbaumer wine with the same wooden presse as our ancestors two centuries ago. During World War Two the our wine cellar provided protection from the bombing of the Allied Forces. Later, during the years of Sowjet occupation, it was a popular hideaway as several families from the village hided essential foodstuff as lard or salt in there. Our cellar was safe from Russian looting as our great-grandfather Johann Burger perfectly spoke Russian and was therefore a great mediator between the citizens and Russian soldiers (he learned the language during his Russian captivity after World War One). The name Kerschbaumer found its way to Engelmannsbrunn only a decade after the World War Two as my grandfather Martin Kerschbaumer came back to Austria after being released from a ten year captivity in Russia. He moved to Engelmannsbrunn in order to marry his great love, our grandmother Theresia Burger. Viticulture back than was one important source of income next to livestock and agriculture. 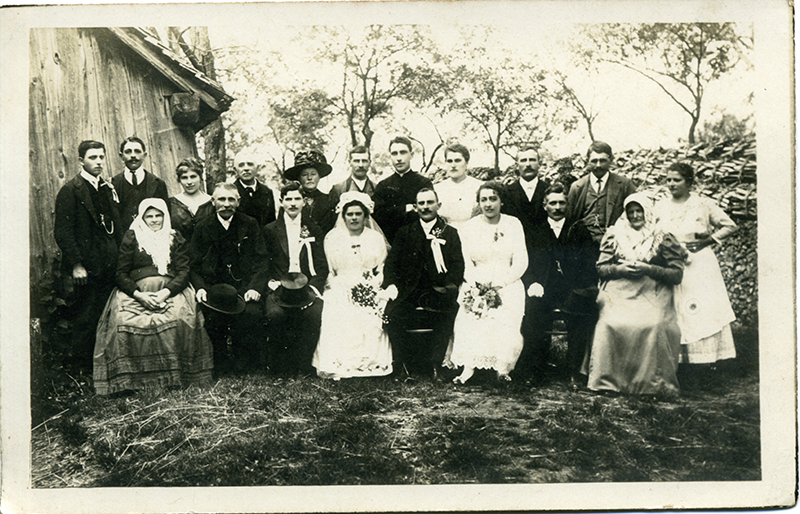 Our father Leopold leaded the viticulture after he had married my mother. The main goal was not to generate premium wine but rather to ensure a great and economically carefree childhood for me and my elder brothers. My elder brother, Martin, converted our viticulture into a premium winery four years ago. Nevertheless, we still us our ancient wooden squeezer to get the must out of the wine grapes. Since 2013, I lead the winery since my elder brother has moved to Belgium. Its an unbelievable pleasure which I am really grateful for.